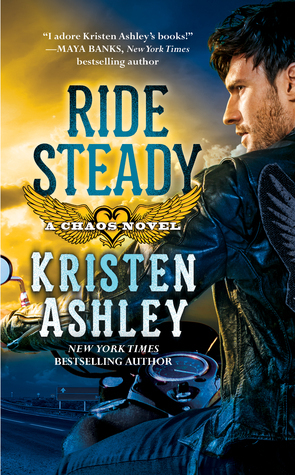 I love everything Kristen Ashley has written and this is one book that I haven't read yet. Can't wait. I've seen her books and particularly this series around and have heard good things about it. I would love to read one of her books. Thank you for the chance! I have had numerous friends recommend her books but haven't been able to read them yet! I would love the opportunity to! Thank you for the awesome giveaway! I love all the KA books I've read so far but I've not read this series and I have a few others in this series sitting on my shelf ready for a KA book binge. Because once you start a series of hers it's the only way to read them. I love Kristen Ashley books and this is one that I do not own. I love KA! Her books are amazing!!! would love to win this book because I love KA!!! I'm a huge fan and I can't buy her books here in Philippines.